Home What's New! 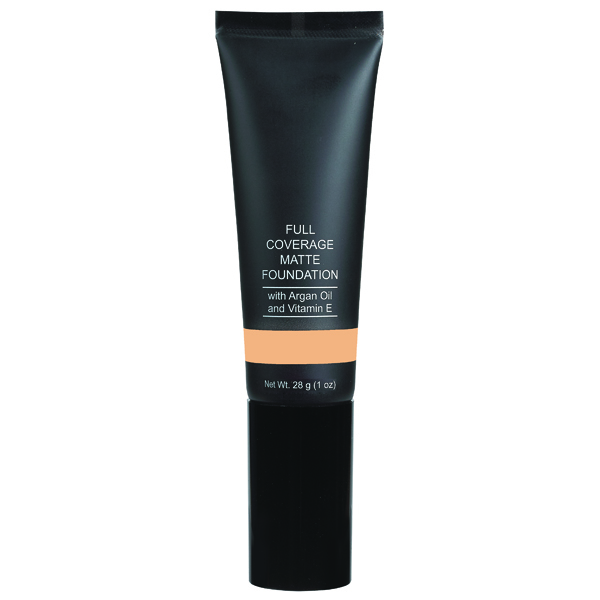 Full Coverage Matte Foundation – What’s New! 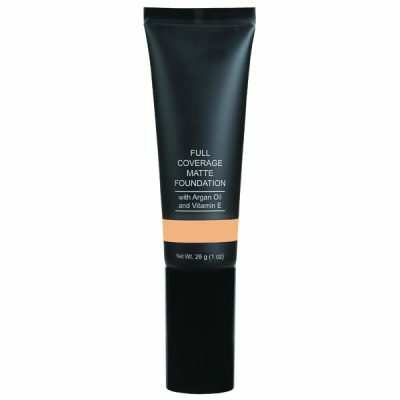 Full Coverage Matte Foundation – What’s New!